The Apartment Palermo is a delicious attic (about 60 sq. mt.) 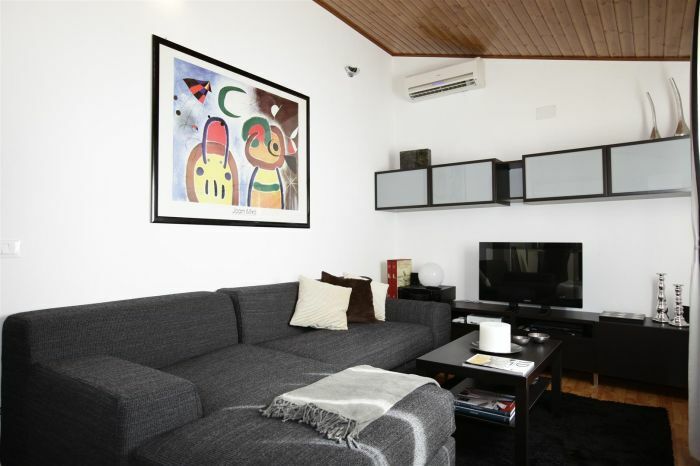 nicely and elegant furnished, located in the heart of Palermo, very close (about 800mt) to the Politeama and Massimo. 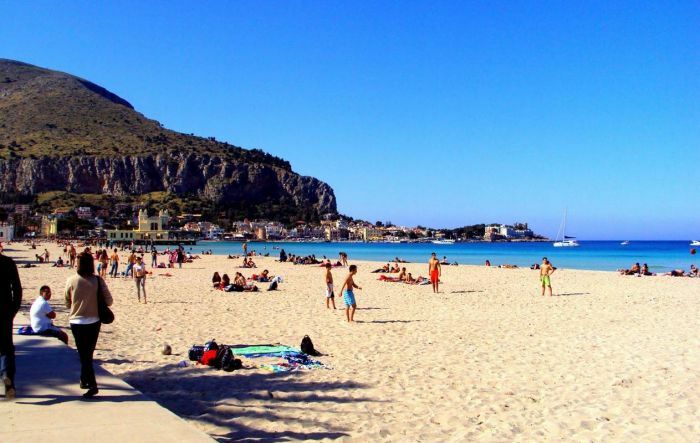 The location of Apartment Palermo is perfect for visiting all architectonical and historical treasure of Palermo, like the wonderful gothic Cathedral, the Palatine Chapel (Cappella Palatina) and the Royal Palace (Palazzo Reale dei Normanni), the Castello della Zisa, with the Museum of Islamic Civilization, and the Cuba. The living room has a wide balcony. 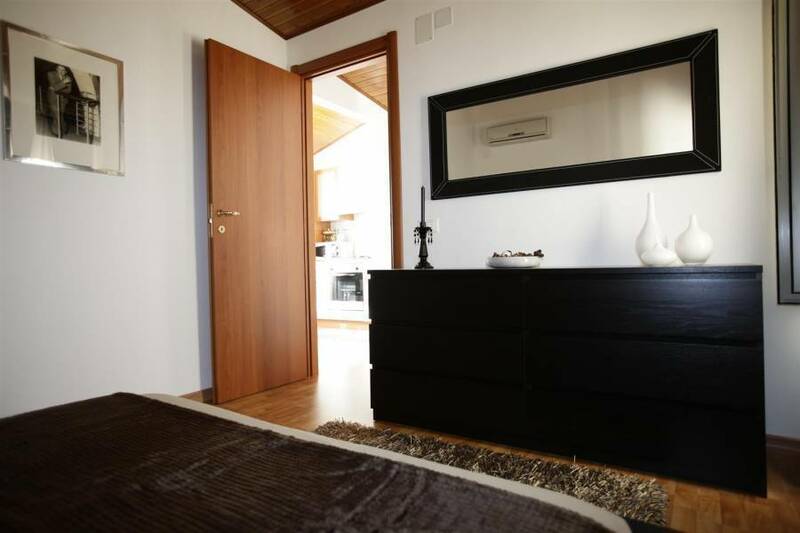 Both the bedroom and the living room are air-conditioned, with a single unit each. 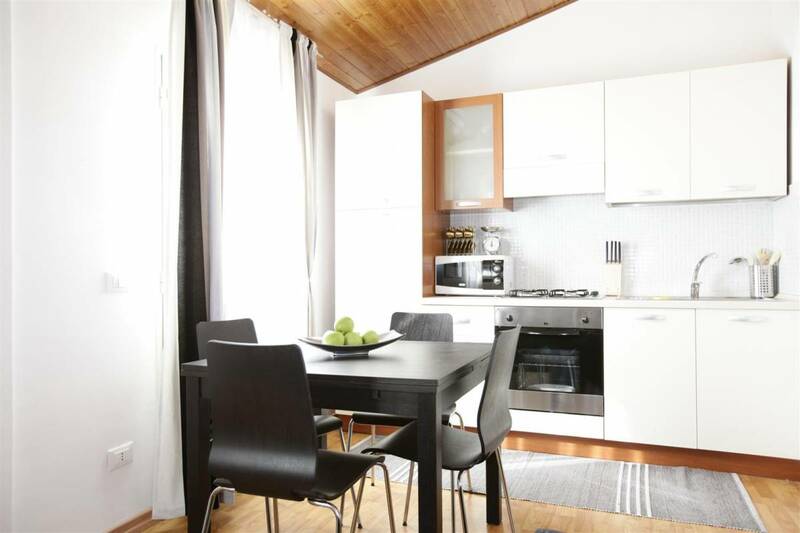 The Apartment Palermo has been completely renovated on august 2012. The Apartment Palermo is located on the forth floor of an historical building (’40) with no lift. You can use the close urban bus station (about 50mt, in Piazza Principe di Camporeale) to be connected with all interesting sites in Palermo. 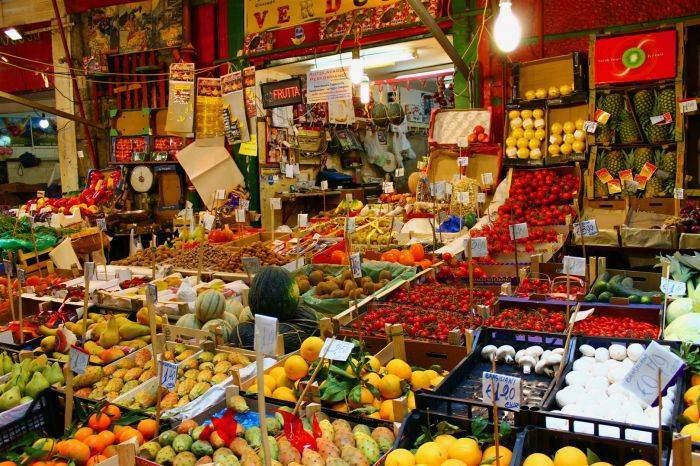 At less than 50 mt from the apartment, easily reachable on foot, the entire area is full of shops, supermarkets, small restaurants and pizzerias. The Apartment Palermo is also very well connected the beach and the airport by bus service. If the guest cancels less than 60 days in advance, the deposit are not refunded.